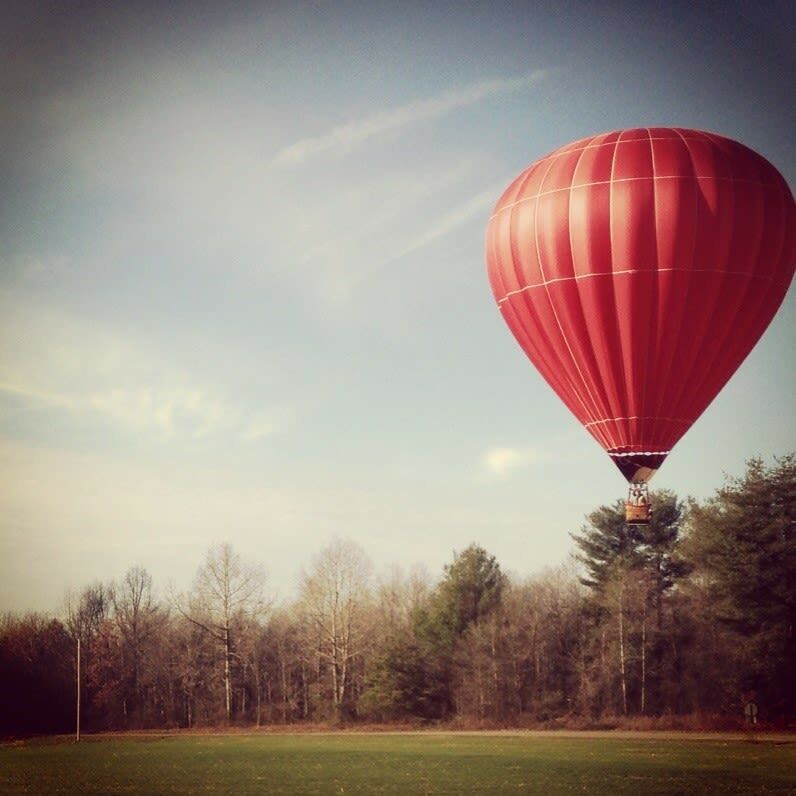 A hot air balloon ride in the Raleigh, N.C. area is a one of the most beautiful adventures anyone can experience. 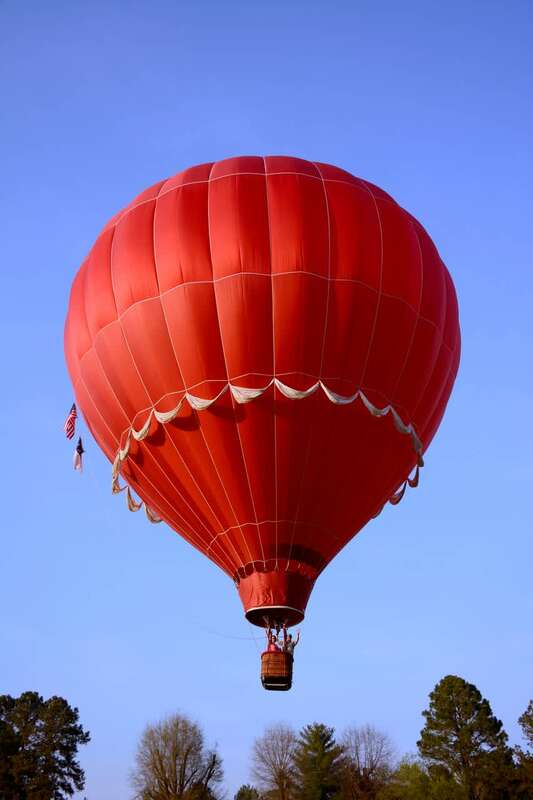 Hot Air Marketing is glad to help you find the right hot air balloon ride to fit your goals and expectations. While Hot Air Marketing is primarily focused on corporate, public relations and community relations oriented hot air ballooning, they do offer some private balloon rides for passengers. After all, Hot Air Marketing is first and foremost ambassadors for hot air ballooning. Visit website for more details and to inquire about your hot air balloon flight.